As one of the largest learning providers in the city, The Sheffield College is a vital part of the skills supply chain. We have access to an outstanding talent pool of 16,000 young people and adults who enroll each year, studying up to, and including degree level courses. We are currently seeking to expand and refresh our digital offer in partnership with employers, so we are delighted to join Sheffield Digital as an Associate Sponsor. The college’s current digital offer focuses mainly on games development, web development and IT network and desktop support. You may already be supporting our students with visits or work placements – in fact, the college has particularly strong links with the design community in Sheffield. 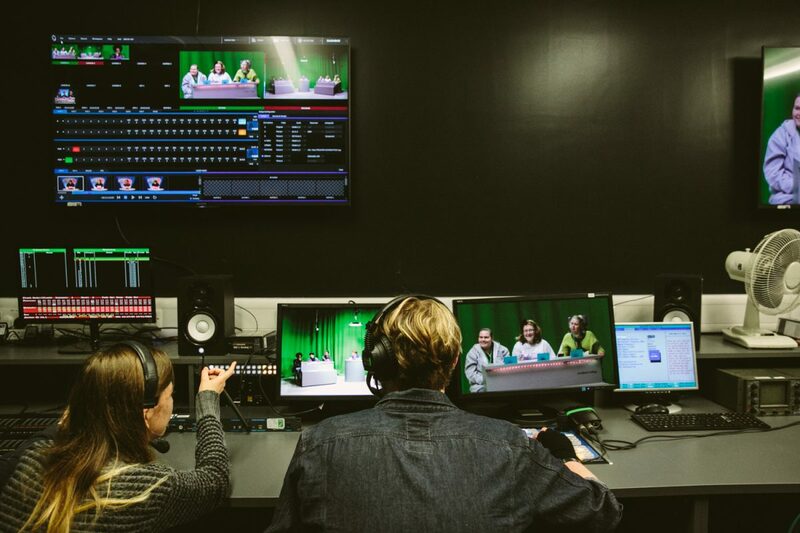 We recently invested in a new £8.8 million creative and digital centre at our Hillsborough campus, which provides industry-standard computing, TV and photography studios. In addition, we have a LEGO Education Innovation studio which we use to run robotics courses and computing camps for children as well as team building sessions for businesses. We have hosted a number of Family Digital Makers Days and were a key partner in the recent Sheffield Digifest, working with other education partners in the city to build the tech talent pipeline from primary school upwards. Now, we want to expand our digital offer to respond more closely to the skills needs of employers, encompassing a stronger focus on coding. 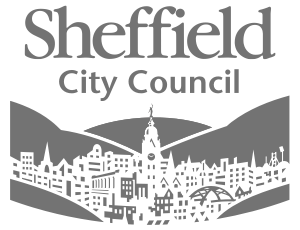 We are collaborating with Sheffield Digital to gain employer input on how the curriculum should be shaped and will be looking at the option to design and develop a Software Developer Apprenticeship at Level 4 (higher certificate). We think this short form of higher level Apprenticeship with recruitment, funding and management support for employers could be the way to address your shortage of developers but also other key posts. You can find out more here. We offer free training needs analysis. To find out more, please contact one of our expert team on employer@sheffcol.ac.uk.